The financial meltdown that started with the bursting of the U.S. housing bubble had worldwide economic repercussions, including recessions, far-reaching regulations, and deep-seated political discontent. Track its buildup and aftermath. 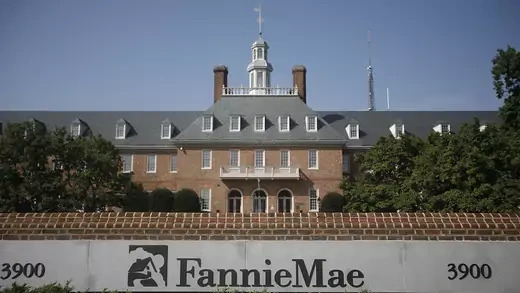 Congress passes legislation that requires government-sponsored mortgage giants Fannie Mae and Freddie Mac to devote a percentage of their lending to affordable housing. This leads to an increase in the overall number of loans being pooled and securitized or sold as financial instruments to other investors. Two years later, J.P. Morgan introduces the first credit default swap (CDS), a credit derivative that can act as a kind of insurance against defaults for investors. Over the next decade and a half, CDSes become the most widely traded credit derivative product globally. The CDS market proves to be a major source of systemic risk to the U.S. financial system when the crisis hits more than a decade later. 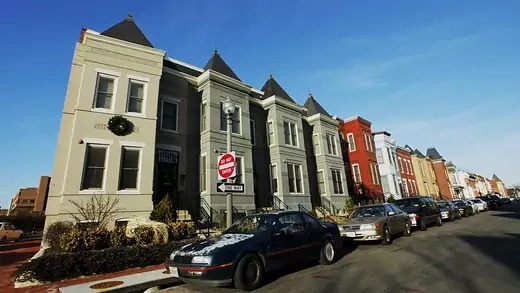 In 1995, changes to the Community Reinvestment Act, originally passed to end discrimination against low-income borrowers, allow mortgage lenders to buy “subprime” securities to fulfill their affordable-housing lending obligations. 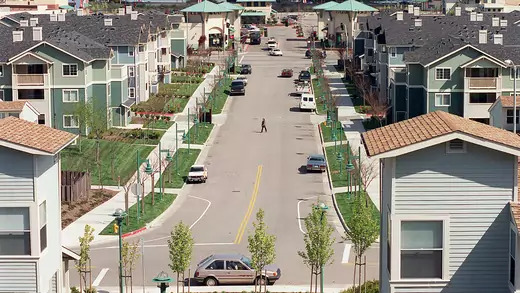 Some economists argue that the resulting higher demand for subprimes encourages the proliferation of risky housing loans during the latter half of the 1990s. In September 1999, Fannie Mae eases credit requirements to encourage banks to extend loans to people whose credit is lower than what is required for conventional loans, furthering growth in the subprime lending industry. In November, President Bill Clinton signs off on a law that partially repeals the Glass-Steagall Act of 1933, which had prevented banks from operating other financial businesses, such as insurance and investment brokerages. One year later, new rules exempt credit default swaps and trading on electronic energy commodity markets from regulation. 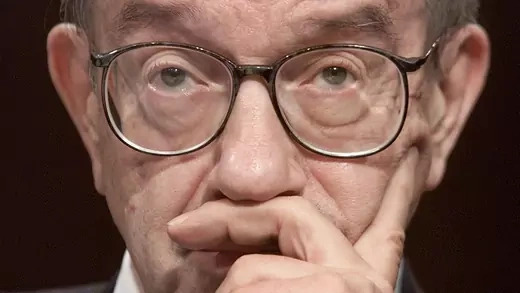 Prompted by the burst of the dot-com bubble and the resulting recession, the U.S. Federal Reserve, led by Alan Greenspan, lowers its benchmark interest rate eleven times. Falling interest rates lead to an easy-credit environment, encouraging lending practices that prove unsustainable later in the decade. The ensuing credit bubble plays a large role in the run-up to the financial crisis. In April, the Securities and Exchange Commission (SEC) loosens the net capital rule, which had limited broker-dealers and investment banks to a 12-to-1 leverage (the ratio of debt to equity) on investments. The change allows firms with more than $5 billion in assets to leverage themselves an unlimited number of times. Qualifying firms at the time include Bear Stearns, Lehman Brothers, Merrill Lynch, Goldman Sachs, and Morgan Stanley. These firms greatly increase the amount of leverage they employ to a point where they routinely use thirty times leverage on investments. None of the five firms survive the 2008 credit crisis intact as independent investment banks. A boom in U.S. housing prices abruptly reverses course in 2006. Declines accelerate in 2007, which will see the largest single-year drop in U.S. home sales in more than two decades. 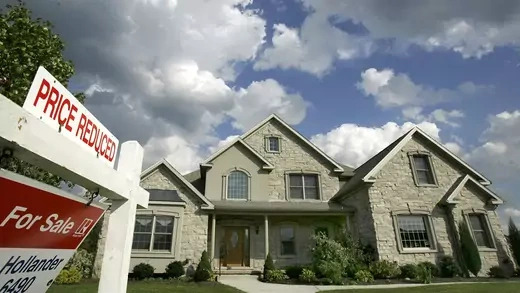 The downturn prompts a collapse of the U.S. subprime mortgage industry, which offered loans to individuals with poor credit, sometimes without requiring a down payment. More than twenty-five subprime lending firms declare bankruptcy in February and March 2007. 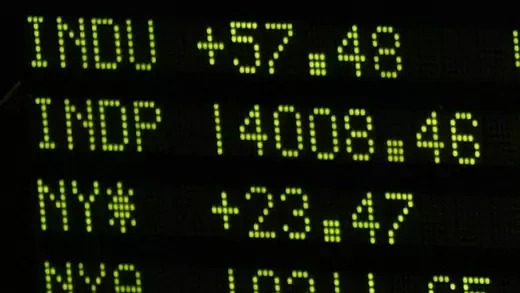 The collapse rattles the Dow Jones Industrial Average, which measures the combined stock values of the thirty largest companies in the United States. On February 27, it loses 416 points, its biggest one-day point loss since 9/11. 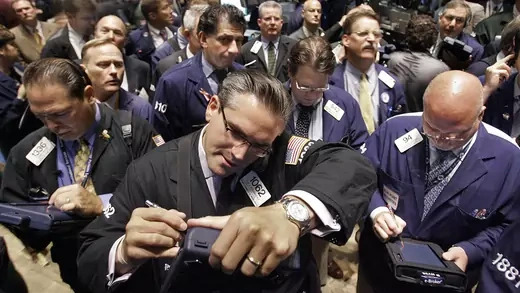 In April 2007, New Century Financial Corporation, the largest U.S. subprime lender, files for bankruptcy as analysts worry about the impact subprime mortgages will have on the broader financial sector, which invested heavily in securitized debt from subprime loans. 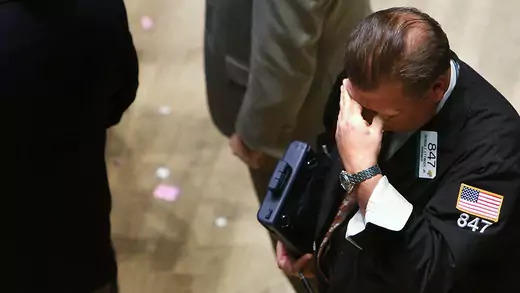 In July, Bear Stearns, one of the largest U.S. investment banks, announces two of its hedge funds have lost almost all of their investor capital and will file for bankruptcy. It is one of the first signs of major problems in financial markets beyond the subprime loan industry. Subprime mortgage problems spread worldwide as hedge funds and banks around the globe reveal substantial holdings of mortgage-backed securities. 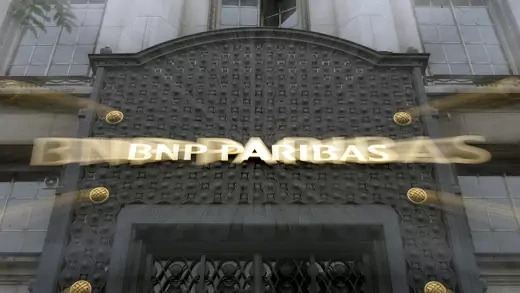 France’s BNP Paribas announces on August 9 that there is no liquidity in the market for the assets held by three of its hedge funds, as investors reject these so-called toxic assets, which are rapidly losing their value. Other European banks follow with similar announcements. The European Central Bank immediately steps in to offer low-interest credit lines to support these banks. With lending markets drying up around the world, the central banks of the United States, the European Union, Australia, Canada, and Japan coordinate to inject liquidity into credit markets for the first time since 9/11. In September, the Federal Reserve makes its first in a series of interest rate cuts, lowering the benchmark federal funds rate for the first time since 2003, from 5.25 percent to 4.75 percent. By December 2008, the Fed will cut rates to between 0 percent and 0.25 percent. During this period, the Dow Jones Industrial Average peaks at more than 14,000 points. 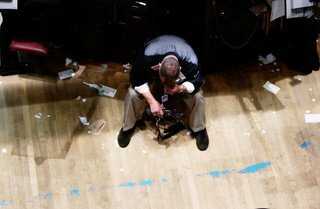 By February 2009, the Dow plummets by more than 50 percent, to just over 6,500. 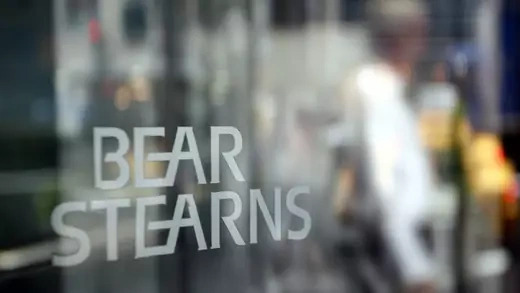 Bear Stearns announces major liquidity problems and is granted a twenty-eight-day emergency loan from the New York Federal Reserve Bank. Investors are fearful that the firm’s demise could spark a collapse of the financial sector. Two days later, JPMorgan Chase buys Bear Stearns for $2 per share in a rescue deal backed by $30 billion in Fed financing. (Later, it will increase its bid to $10 per share.) The bank traded at a high of $172 per share only weeks earlier. 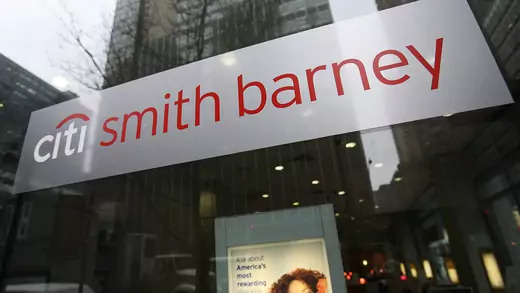 The sudden collapse and fire sale of one of the most iconic institutions on Wall Street spark broad fears about the stability of the financial sector. The U.S. government announces it will seize control of federal mortgage insurers Fannie Mae and Freddie Mac, in what is considered Washington’s most dramatic intervention in the credit crisis to date. The two firms are riddled with mortgage defaults, and federal regulators fear their collapse could lead to massive collateral damage for financial markets and the U.S. economy. 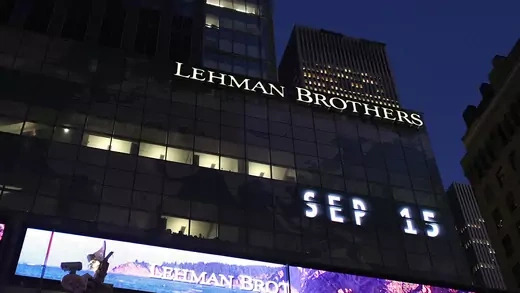 Lehman Brothers, a major global investment bank and a fixture on Wall Street for more than 150 years, files for the largest bankruptcy in U.S. history. The announcement spooks many investors who had assumed the U.S. government would act to prevent a bank the size of Lehman from failing. However, U.S. Treasury and Fed leaders fear at the time that bailing out Lehman would create “moral hazard” within the banking industry. 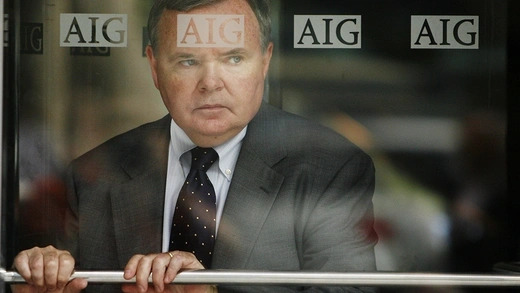 Just a day after Lehman is allowed to collapse, the Fed steps in to rescue American International Group (AIG), the largest insurer in the United States, with an $85 billion loan. Hours earlier, credit agencies had downgraded AIG, which had bet heavily in the credit default swap market, further undermining investor confidence. Policymakers believe that, unlike Lehman, AIG is “too big to fail” and a collapse would trigger cascading failures throughout the U.S. and global financial systems. 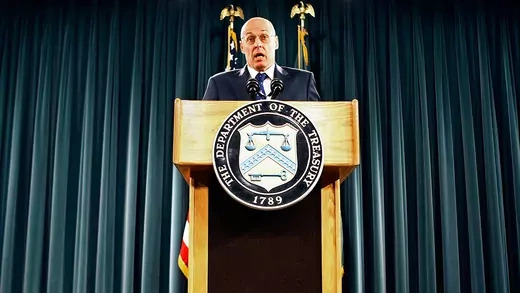 Treasury Secretary Henry Paulson unveils a rescue plan dubbed the Troubled Asset Relief Program, or TARP, which aims to use $700 billion of U.S. taxpayer money to stabilize markets. It also proposes buying troubled assets from the country’s largest financial firms in the hopes of restoring confidence in credit markets. That November, Paulson abandons the element of the plan aimed at buying these so-called toxic assets. 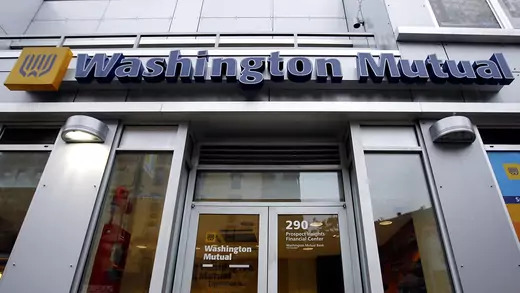 Washington Mutual is seized by the Federal Deposit Insurance Corporation (FDIC) and declares bankruptcy, the largest bank failure in U.S. history. Several days later, another major U.S. bank, Wachovia, is purchased by Wells Fargo. 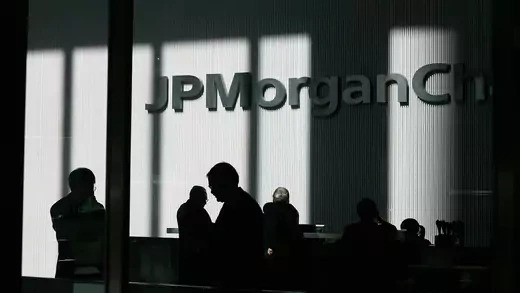 Meanwhile, the two largest U.S. investment banks, Goldman Sachs and Morgan Stanley, announce they will convert to bank holding companies, exposing them to additional government regulation but giving them access to more loans from the Fed. The move marks the end of independent investment banks, symbols of Wall Street’s success in the second half of the twentieth century. The Dow Jones Industrial Average suffers the worst week of losses in its history, dropping by more than 20 percent. 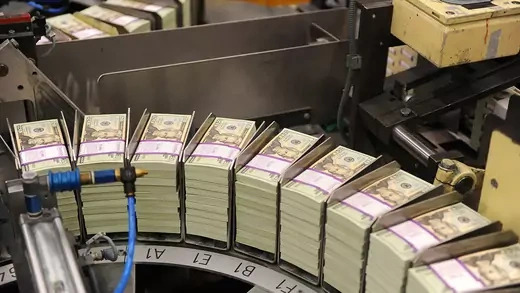 During the course of the week, the Federal Reserve moves to make an additional $900 billion of short-term lending available to banks and announces plans to lend approximately $1.3 trillion to companies outside the financial sector. The central banks of the United States, the EU, Britain, China, Canada, Sweden, and Switzerland make coordinated interest rate cuts. The U.S. economy sheds 240,000 jobs in October, ushering in a period of heavy job losses that culminates in an unemployment rate of 10 percent a year later. The Federal Reserve introduces a plan to make large-scale asset purchases, known as quantitative easing, to push down long-term interest rates and jumpstart economic activity. In March 2009, the Fed announces the purchase of $750 billion in mortgage-backed securities and $300 billion in U.S. Treasuries. In November 2010, the Fed launches a second round of purchases, known as QE2, and in 2012 a third, QE3. By the time the program is wrapped up in 2014, the Fed has expanded its balance sheet to more than $4 trillion, up from less than $1 trillion in 2008. 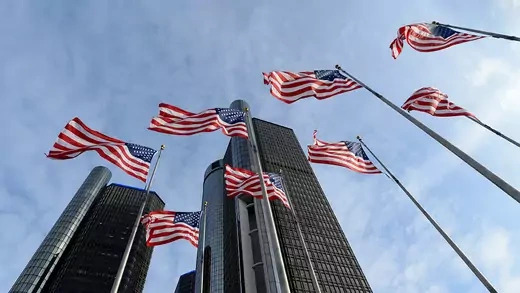 On December 19, the George W. Bush administration announces plans to support two of the “Big Three” U.S. automakers, General Motors and Chrysler, with emergency financing totaling more than $17 billion; the third, Ford, avoids a bailout. In February 2009, the companies approach the government again for additional loans of more than $20 billion; by June, both have entered bankruptcy. 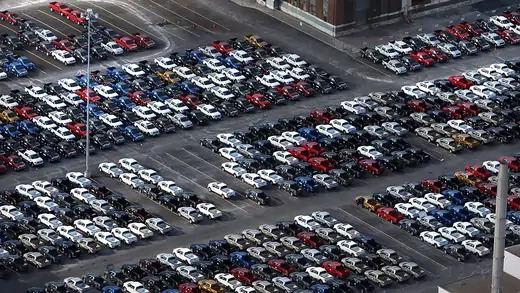 After restructuring, the U.S. Treasury sells its remaining Chrysler stock in 2011 and its last GM stock in 2013, losing some $9 billion overall on its auto bailout programs. Amid a wave of global spending on fiscal stimulus, newly inaugurated President Barack Obama signs a $787 billion stimulus package into law. It wins praise from some economists, who laud Obama’s recognition of the urgency of the moment, but others criticize the bill for raising the debt or focusing on wasteful projects. Meanwhile, Treasury Secretary Timothy Geithner unveils his financial rescue plan, which includes so-called stress testing for big banks. 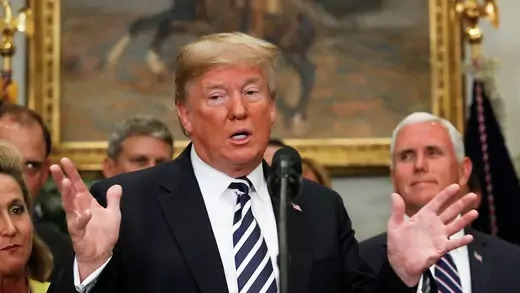 It also aims to use Federal Reserve lending facilities to free up credit for consumers and small businesses and create a public-private partnership to take troubled assets off of businesses’ balance sheets. Leaders from the Group of Twenty (G20), representing the world’s leading economies, meet in London, where they pledge to triple funding for the International Monetary Fund and increase trade financing. 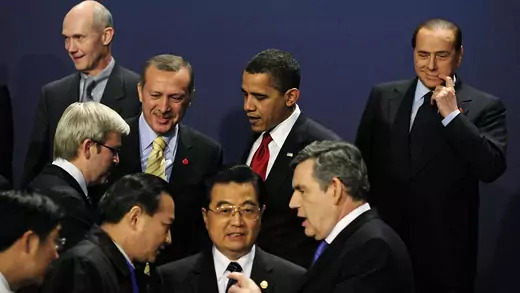 The leaders do not make any major statement on increasing global stimulus spending, a focus of the United States ahead of the summit. Following a major push by France and Germany, the leaders do, however, announce plans to strengthen international financial regulation. 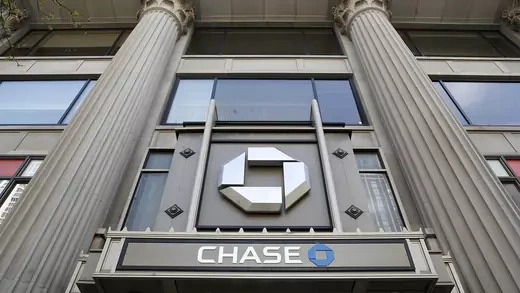 U.S. regulators led by the Federal Reserve release the results of the first banking stress test, which set out to assess the health of the country’s largest financial institutions. Ten of the nineteen companies tested are required to raise additional capital, a total of $75 billion across the system. The subsequent Dodd-Frank financial overhaul formalizes the stress test process, leading to yearly tests for U.S. financial institutions with a certain level of assets. 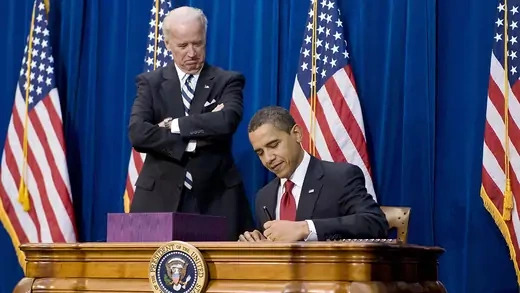 President Barack Obama signs into law a financial reform bill aimed at preventing future financial crises by giving the federal government new powers to regulate Wall Street. The bill, to be implemented over several years, includes the creation of a Consumer Financial Protection Bureau and a Financial Services Oversight Council to monitor market stability. The Federal Deposit Insurance Corporation gains the power to seize and dismantle troubled financial firms deemed “too big to fail,” and proprietary trading—when banks invest for their own profit—is banned. The bill also limits the scope of banks’ investments in hedge funds and private equity funds. 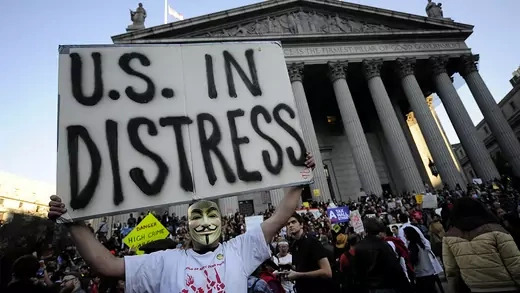 On September 17, protesters begin occupying Zuccotti Park, near Wall Street in lower Manhattan, where they remain until authorities expel them in November. Objecting to growing wealth inequality and what they see as corruption and favoritism during the corporate bailouts, they inspire similar actions around the world. A year before, the so-called Tea Party movement had gained traction among Republicans with similar complaints against the TARP program, bank bailouts, and what they considered wasteful spending through Obama’s stimulus package. 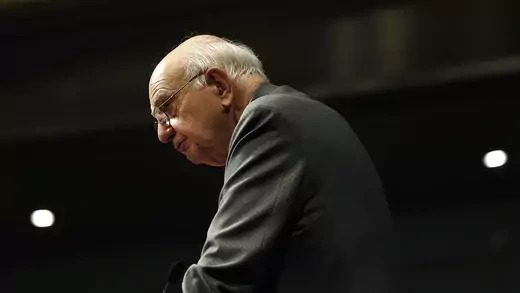 Authorized by the Dodd-Frank legislation, regulators finalize the so-called Volcker Rule, originally proposed by former Fed Chairman Paul Volcker. The heart of the rule is to reduce systemic risk in the U.S. financial system by prohibiting commercial banks from proprietary trading, or using their customers’ deposit funds to make risky bets in the market. The rule draws criticism from the banking industry, which argues it is too complicated and costly to comply with. The Treasury sells its remaining shares in Ally Financial, formerly the financing arm of General Motors, offloading its last major investment from the Troubled Asset Relief Program. The Obama administration announces that the program resulted in a $15 billion profit, with the government recouping $441 billion on the $426 billion disbursed. Critics maintain that the bailouts created a lasting moral hazard for banks and contributed to the polarization of American politics. Republicans in the U.S. House of Representatives pass the Financial CHOICE Act, which would largely dismantle the Dodd-Frank reforms. Provisions include exempting many banks from stress tests, repealing the Volcker Rule, stripping the Consumer Financial Protection Bureau of much of its power, and easing many other regulations on financial institutions. However, the bill in this form fails to advance to the Senate. President Donald J. Trump appoints Mick Mulvaney, the head of the Office of Management and Budget, as acting director of the Consumer Financial Protection Bureau (CFPB), the financial watchdog agency created by Dodd-Frank. 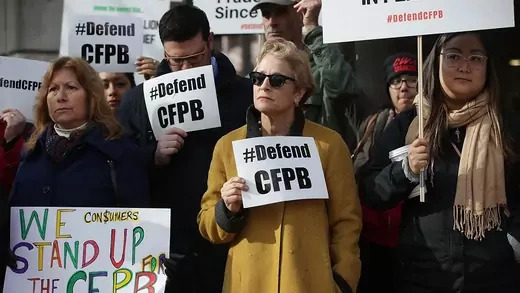 Critics accuse Mulvaney, who previously called the CFPB a “sick, sad joke,” of undermining the agency’s mandate by rolling back regulations, slowing enforcement measures, and favoring private lenders. In August 2018, the agency’s top student-loan official resigns in protest. Trump signs the Economic Growth, Regulatory Relief, and Consumer Protection Act, the first major financial legislation since Dodd-Frank. 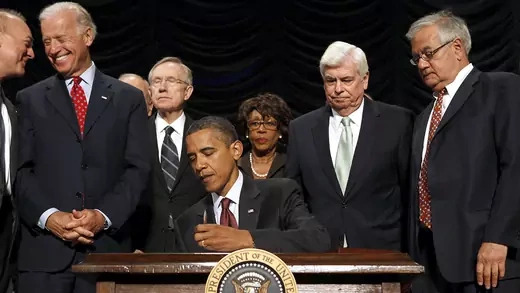 The bill, passed with bipartisan support in Congress, keeps the Dodd-Frank framework but exempts many smaller banks from the regulatory scrutiny imposed after the crisis. 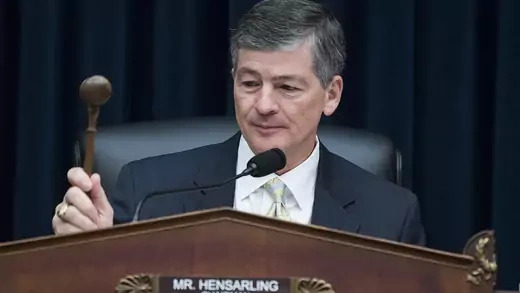 Now, only financial institutions with more than $250 billion in assets, rather than $50 billion, will be subject to increased federal oversight, though the bill gives the Fed discretion to include smaller banks if it deems necessary.